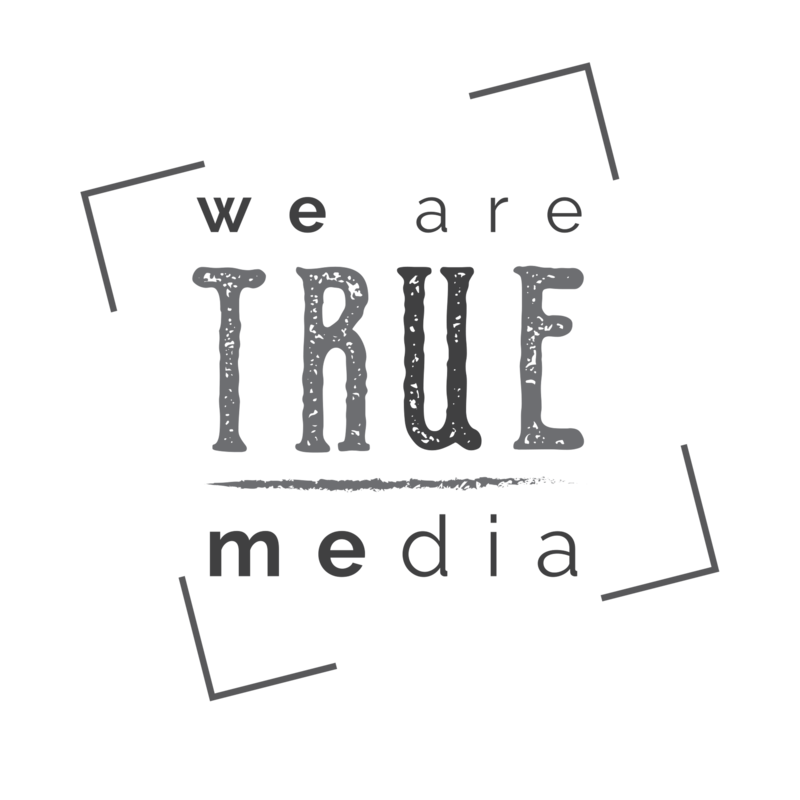 True Media shot the launch of Riverfest last week and boy what a day, the sun was shining, the sky was blue. What more could you ask for, a flyboarder, that’s what. What an amazing idea. Had great phone shooting it and the icing on the cake was the front page of the Irish Times. Limerick will become a mecca for families, foodies, fun runners and watersport enthusiasts during the May Bank Holiday weekend for Riverfest 2016, the city’s hugely popular summer festival. 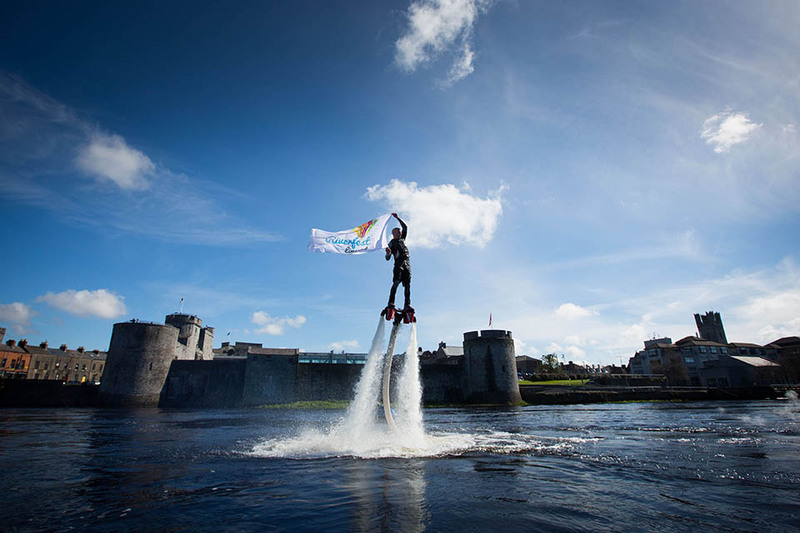 Ken O’Connell, Riverfest Flyboarder takes to the River Shannon to give spectators a glimpse of what to expect at the launch at the Curragower. 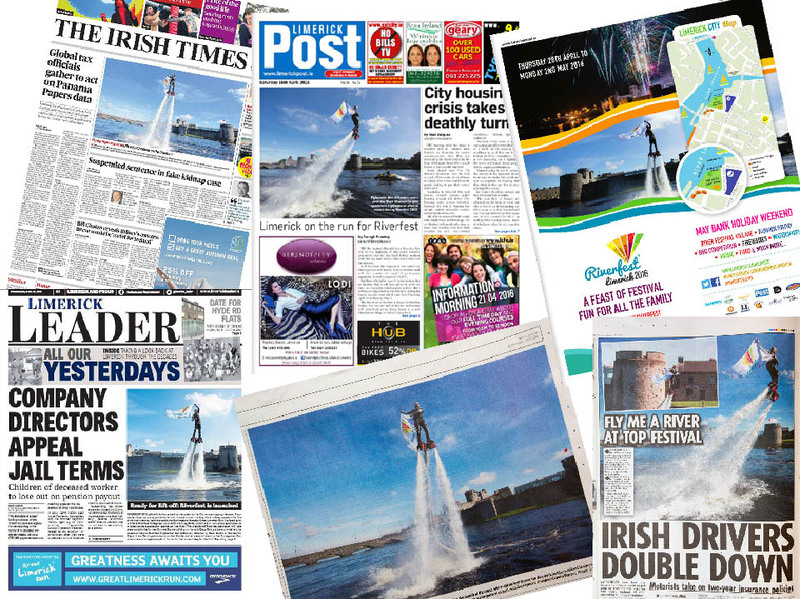 Riverfest on the Shannon will feature action packed water based activities and events such as a sailing regatta, kayaking and performances from water sports stars like 2016 Ladies Flyboard champion Gemma Weston from New Zealand who will perform a number of shows for the first time in Ireland.